Henrietta of England was born in 1644 as the daughter of Charles I of England and Henrietta Maria of France. She was baptised on 21 July 1644 at Exeter Cathedral. Henrietta was forced to flee England in 1646 for France, where her mother already was to ask the King of France for help for her husband’s war efforts. She and her mother were given apartments at the Louvre and a monthly pension of 30,000 livres. In 1649 Henrietta’s father was executed, and more family members arrived in France. Her mother decided that Henrietta should be brought up as a Roman Catholic. The year 1660 finally brought the restoration of Henrietta’s brother Charles II, and this was also the year Henrietta received a proposal of marriage. 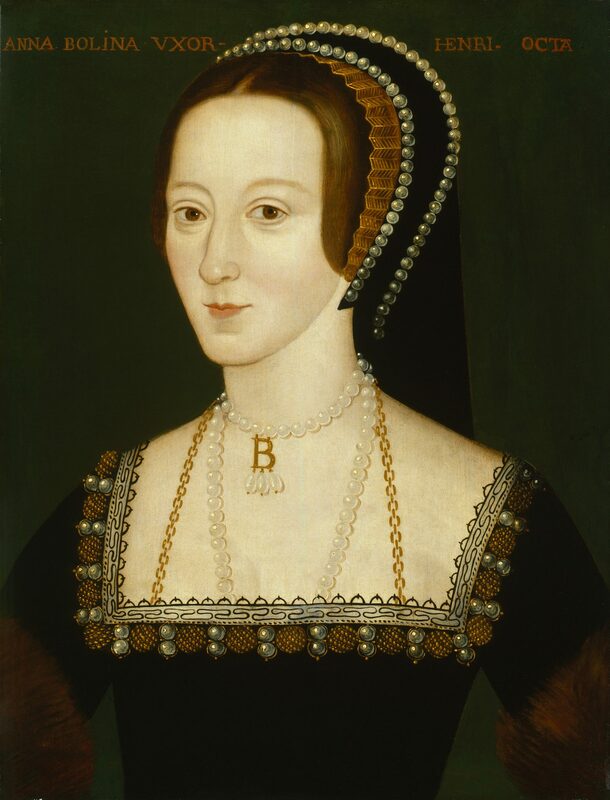 Now the sister of a reigning monarch, she was proposed to by Philippe, Duke of Orléans, the brother of the French King. Her was blatantly bisexual, with plenty of scandals to his name, but he was considered a good match. She was given a dowry of 840,000 livres and an annual 40,000 livres. 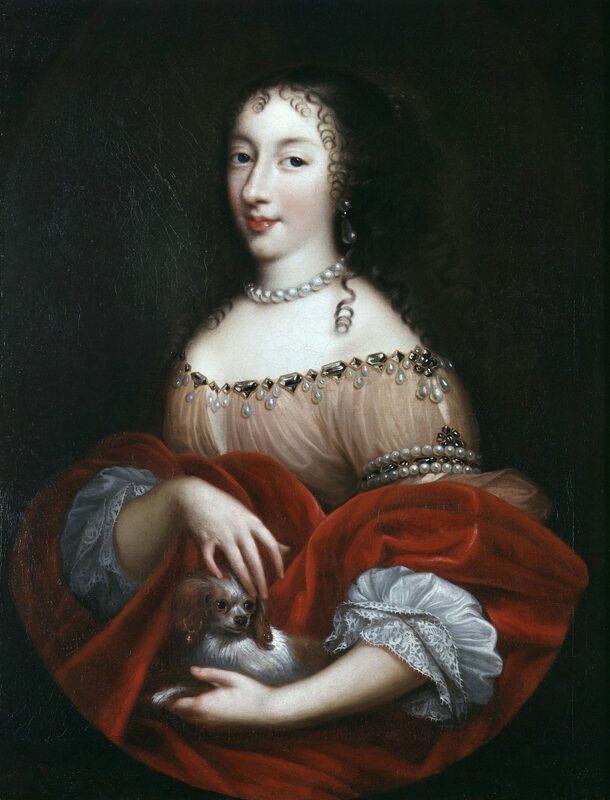 She married Philippe on 31 March 1661, and the made their household at the Tuileries Palace. She was henceforth style as Madame, La Duchess d’Orléans. The marriage began well, and Henrietta quickly fell pregnant. 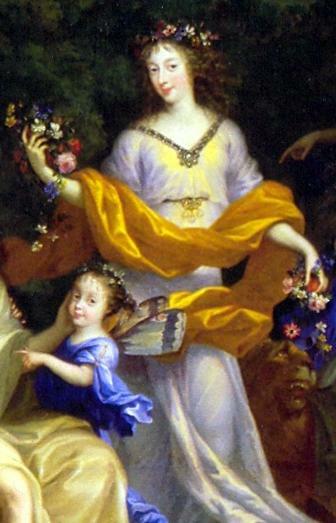 A daughter, Marie Louise, was born on 26 March 1662. They had a son in July 1664, but he died in 1666. She gave birth to a stillborn daughter in 1665 and another daughter, Anne Marie, was born in 1670. 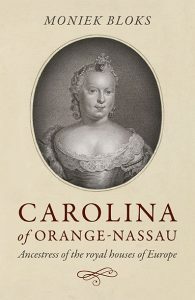 Henrietta held a correspondence with several notable people and had a love of gardening. She is credited with creating the water garden at the Palais Royal. In 1669 Henrietta’s mother died, and she was devastated. Her husband rushed to claim all of her possessions before she was even buried. One of her Henrietta’s legacies is her involvement in the secret Treaty of Dover. 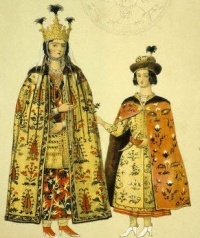 Her brother needed a closer relationship with France and vowed to become a Roman Catholic, which Louis XIV supported. She travelled to England in May 1670, and the treaty was signed on 1 June. The Treaty abandoned the alliance with Sweden and the Dutch Republic and supported Louis XIV in conquering the Dutch Republic. England was promised several profitable ports. The Treaty did not become public until 1830. Henrietta returned to France on 18 June, but by then she had been ill for quite some time. She had been sick since around 1667, with intermittent intense pain in her side. She sometimes could only consume milk. After returning to France, she stayed at Saint Cloud with her husband. On 29 June drank a glass of iced chicory water and immediately felt the pain in her side. She assumed she had been poisoned and asked for an antidote, while the water was examined. She was given anti-poisons, but it was no use. A bishop was called, and he administered Extreme Unction, the anointing of the sick. She died at 2 am on 30 June 1670. An autopsy determined she died of gastroenteritis, though not everyone agreed with this diagnosis. She was buried in the Basilica of St. Denis on 4 July 1670. Her husband was quick to remarry, just one year later to Elisabeth Charlotte of the Palatinate. Henrietta’s other legacy lies in the cause of the Jacobites. Her brother Charles II died without fathering legitimate children, and her other brother became James II. However, he was a Catholic and the birth of a son by his second wife Mary of Modena, cemented the fear of a Catholic succession. His daughters by his first wife had been raised Protestant on the orders of Charles II. The Glorious Revolution saw the deposition of James II, and he was succeeded by his daughter Mary II and her husband as William III. James’ son was heralded as the Catholic champion, but he and his successors never managed to claim back the English throne. Henry Benedict Stuart died without fathering legitimate issue, and the Catholic or rather Jacobite succession fell to the closest Catholic, and that was Charles Emmanuel IV of Sardinia, a great-grandson of Henrietta’s youngest daughter, as her eldest daughter Marie Louise had died childless. The line of Henrietta still lives on in this day, and the current heir is Franz, Duke in Bavaria. His heir is his brother Max and his heir is his daughter Sophie, who happens to be married to the Hereditary Prince of Liechtenstein. They no longer press their claims to the English throne, but it’s an interesting tale nonetheless.